reach the deep -seated fat body and have the excellence of targeted positioning RF.In the fast -active state, fat cell tissue may generate friction heat, increase local temperature and remove excess fat and toxin from the body through sweat gland, enterohepatic circulation and lymph and ultimately achieve and Enhanceblood circulation, accelerate the decomposition of fat, take away wastes, enhance the effect of removing cellulite, effectively improve the state of areolar tissue, remove stubborn fat and improve the sufficient absorption condition of diet products. 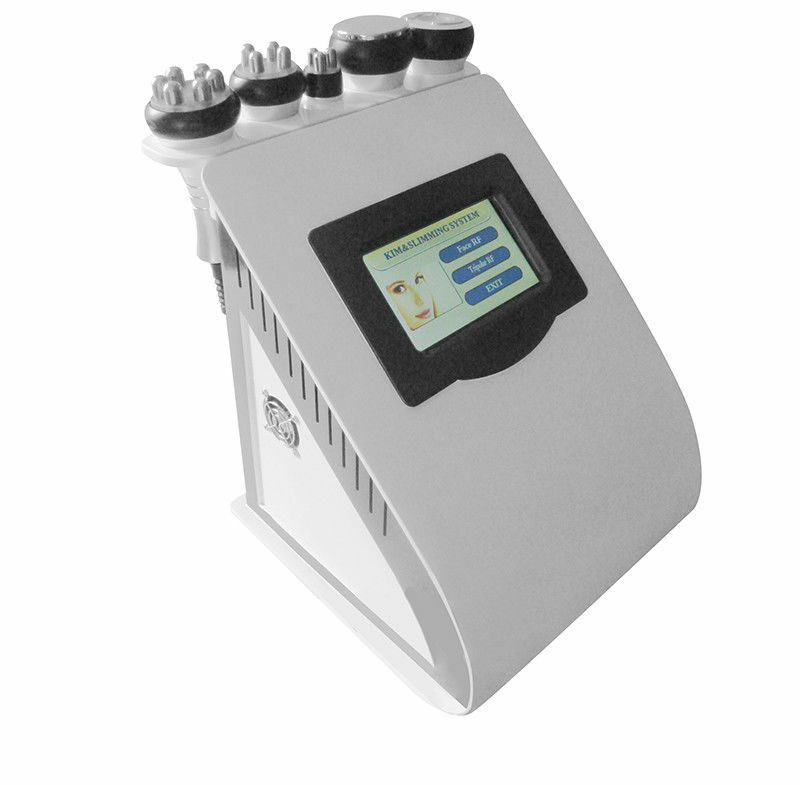 Strong sound wave explosion fat head With collective strong sound wave head, strong sound wave of 40000HZ may be emitted to human body for impacting fat cells fiercely and causing friction motion between fat cells. reduce the amount of fat cells and thereby achieve the effects of removing fat. For body and face re -shaping. Weight loss Vaccum+RF fat -explosion machine can promote tissue metabolism,repel the cellulite, which make fat granule in different depths and shocking make fusion energy, and the deepest receptor can get granule in 3CM thick of skin, and rapid expansion and the rapid heating of the cell wall that exceed the elastic limits and arises cells broken, so that the combustion of fatty acids at the same time broken out of a pot, not only the burning consumption of fatty acids but also more directly emptying so rapidly reduce the size of granule. 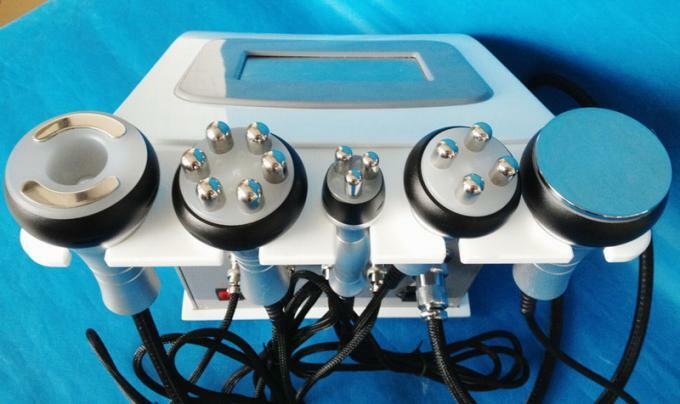 Facial RF head A capacitive coupling electrode is used for transmitting radio -wave energy and generating an electric field for entering into subcutaneous tissue through the skin surface. In the high -frequency of 450khz, this electric field changes its polarity for 450,000 times per second. To reply to the rapid changein electrode, directions of electrical particles the skin are also changed. mechanical aerobic exercise of skin tissue, rapidly relieve stress and remove fatigue. for improving the facial and body skin.